Smooth Waters is an independent consultant and claims services provider that offers safe harbor to our clients. 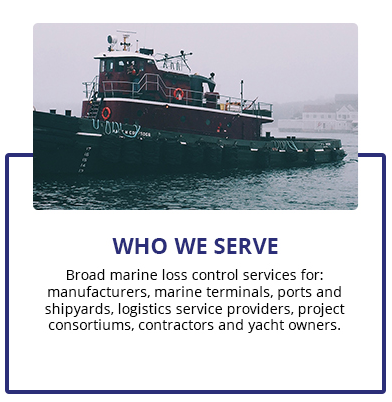 Marine Insurance is inherently international and through the years, we have established a reliable global network of Surveyor’s and Consultants for both Claims and Marine Loss Control. Smooth Waters is an excellent fit for those seeking tailored coverage and services on a global and national scale. 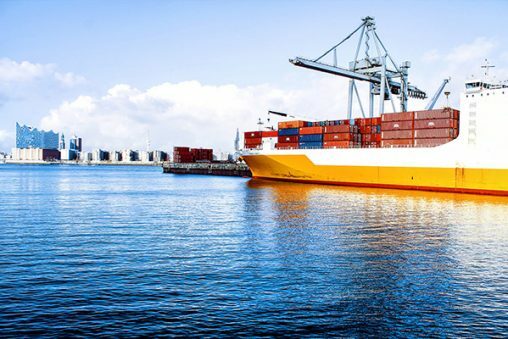 As the global trade marketplace continues to evolve and stretches to the furthest corners of our world, new opportunities emerge, and with it, new exposures. 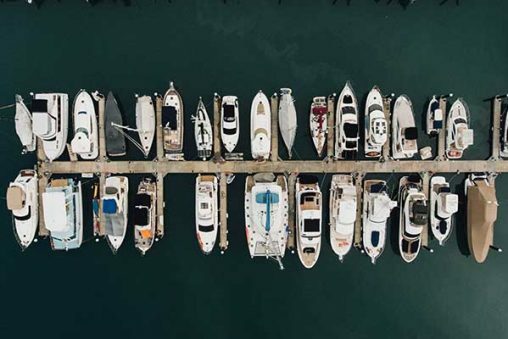 Our team of experienced Marine Insurance professionals rise to the challenge by combining best practices in marine adjustment with the latest in technological innovation. We are passionate about what we do. The Smooth Waters’ team holds over 50 years of combined experience, and every solution is custom as no two claims are alike. Our background ranges from Admiralty Attorneys to Master Mariners with years of experience at sea. Smooth Waters considers each claim as a potential litigation and approaches each case with the appropriate defense strategy. When an unforeseen accident or injury occurs, we stand ready to ensure the impact on an underwriters’ fiscal stability is mitigated through attentive, professional handling of every claim. Our commitment begins with the first notice of loss and continues through to the final settlement and/or resolution of the claim. 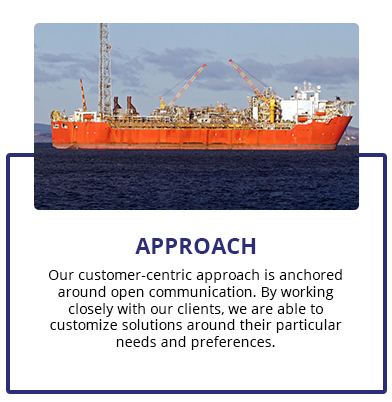 Smooth Waters has the technical capability, the capacity and the experience to deliver superior maritime claims and consulting services at a reasonable cost. Prompt response is critical to the successful management and control of claims. 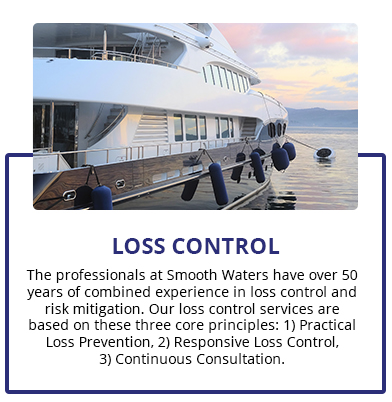 Smooth Waters’ consultants and adjusters are available around-the-clock to provide you with the following services. In order to meet today’s complex claims challenges, we create solutions that are based on a creative and multidisciplinary approach with the customer as the central focus. Work with customers to evaluate the extent and the cause of the loss. Support efforts to recover cost through subrogation and salvage. Assist customers with all aspects of the claim for a prompt resolution. Provide a preliminary report within 24 hours of a claim. For over 100 years, Coastal Warning Display Stations served as the standard in shore-to-ship communication, relaying weather conditions and potential hazards to coastal shipping vessels. Shipmasters and sailors would hoist an array of flags to alert and signal inclement weather. Each flag held a particular meaning, the white flag signifying smooth waters ahead. At Smooth Waters, we provide our customers with a peace of mind during uncertain times. When it comes to your adjusting needs, it’s clear skies ahead with Smooth Waters.